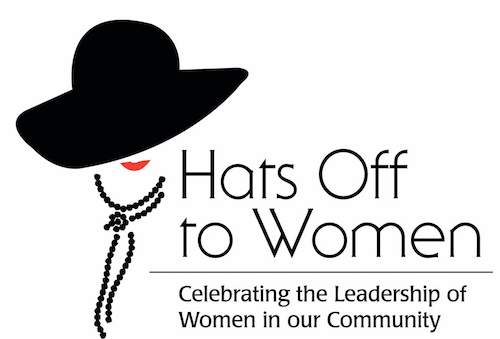 Zonta presents the sixth annual Hats Off to Women Luncheon, celebrating the leadership and contributions of women in our community. Please join us in this special luncheon with friends. Hat contest and door prizes! Please join us for the presentation of the Outstanding Woman Leader Award and Young Woman in Public Affairs Award and other scholarships. Guests are encouraged to wear a hat and join in the fun!